There is never not a good time to go to Beech for an acai bowl. Acai Bowl? Need I say more. Whether you are a follower of this craze or not, you understand that people are obsessed with acai bowls. Yummy fruit with acai in a bowl with honey and cacao nibs, the best combination. 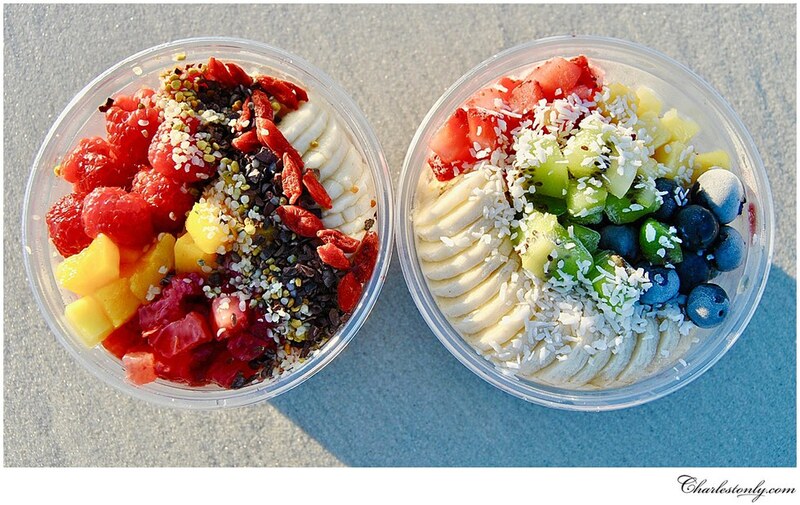 The best place to indulge in one of these yummy acai bowls is Beech on King Street in downtown Charleston. The atmosphere of Beech is very boho and outdoorsy. Walking into this cute restaurant makes you feel like your in Los Angeles. The menu offers acai bowls of course, and even poke bowls, salads, wraps, smoothies and juices. Whenever I walk into beech I feel happy and so will you. The menu is all healthy and makes you feel great inside. There are SO many health benefits to acai such as promoting heart health and skin health; it is also a very rich antioxidant. The high number of benefits are outstanding; don't believe me, look it up! The location is also a prime spot. There is so much shopping to do on King Street and when you've had enough you can stop by Beech, in the heart of it all. Don't feel like walking to the middle of King Street? They also deliver, which is great when you feel lazy or are in the middle of studying and are craving an acai bowl. The acai bowls are also made to order. If your not a fan of cacao nibs or honey drizzle, just say no thanks. There is also a wide array of acai bowl options. My favorite one is called "Toppa way", which includes strawberries, bananas, blueberries, acai, granola, coconut flakes, bee pollen, cacao nibs, and honey. Another all-time favorite is their popular avocado toast. I would recommend Beech anytime, but after working out is the best time for an acai bowl. It makes you feel refreshed and healthy. The acai bowls are also very appealing and would make a 10/10 Instagram or Snapchat post.